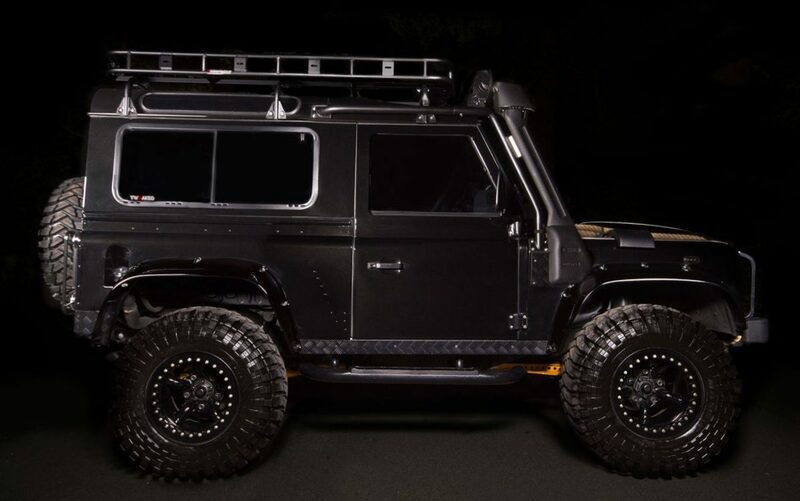 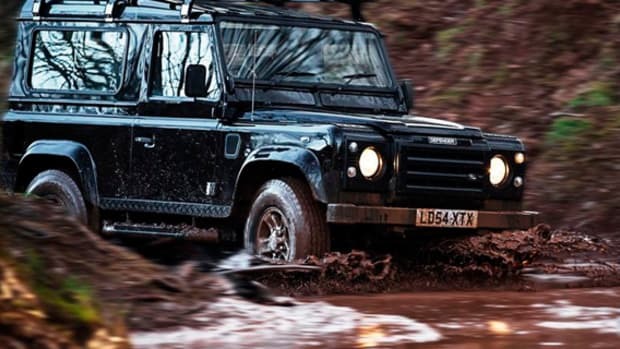 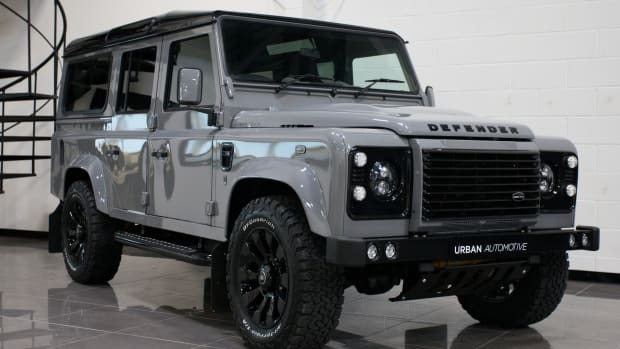 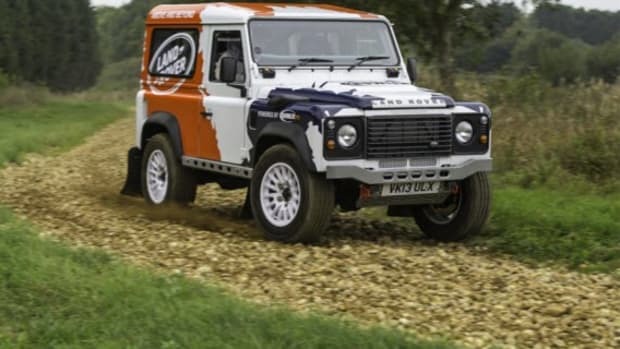 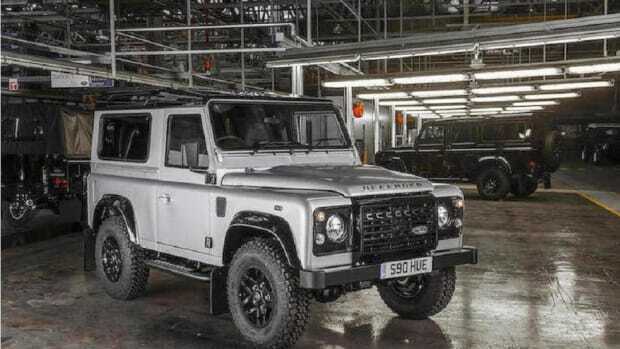 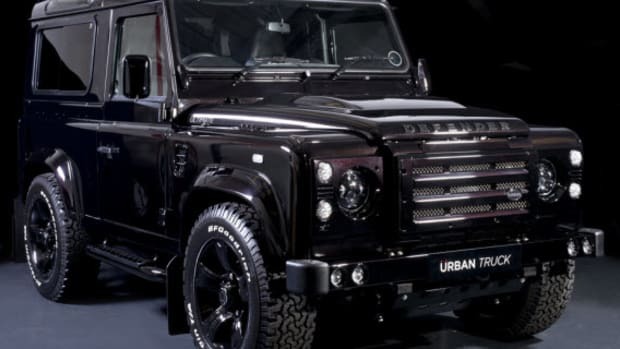 If you want to be the villain and not the hero from a big-budget spy film, the tuners from Tweaked Automotive can deliver you one of the baddest Land Rover Defender 90s from SPECTRE. 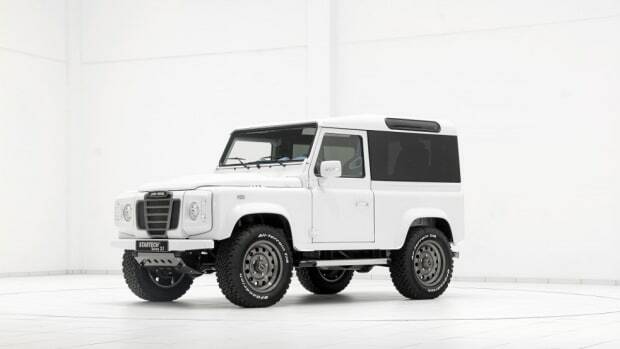 This SPECTRE Edition Defender is billed as an exact replica of the car from the film, complete with extra wide wheel arches to hold 35-inch tires and 16-inch Beadlock wheels. 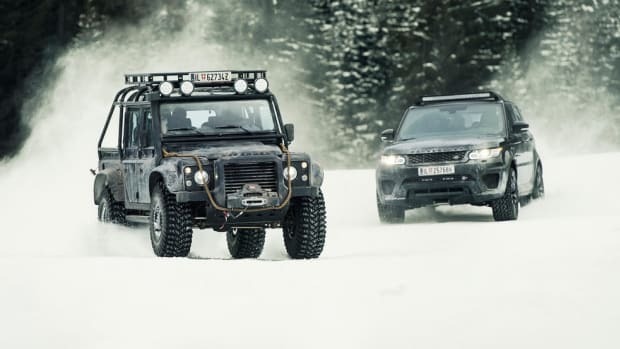 Owners will also have the opportunity to have a completely custom interior with multimedia units, nav, leather, and cameras, each model with its own unique SPECTRE EDITION plaque. 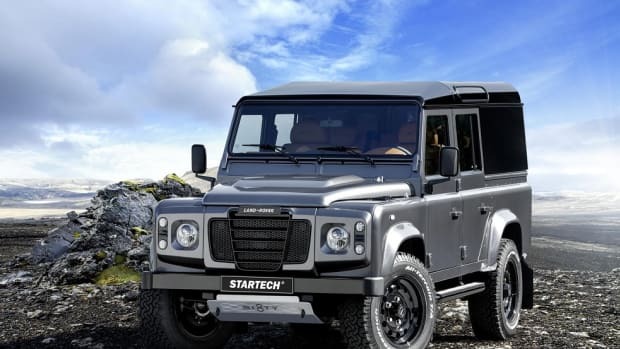 Under the hood, Tweaked boosted power an extra 190 HP while peak torque now hits 361 lb-ft. Hit our gallery below for more and reach out to Tweaked Automotive to learn more.